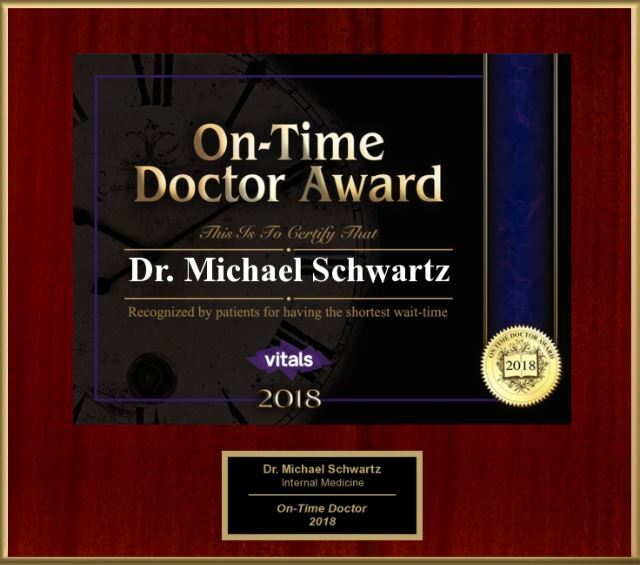 Dr. Michael Schwartz is a Board Certified physician specializing in Internal Medicine with a private practice in Darien, Connecticut. 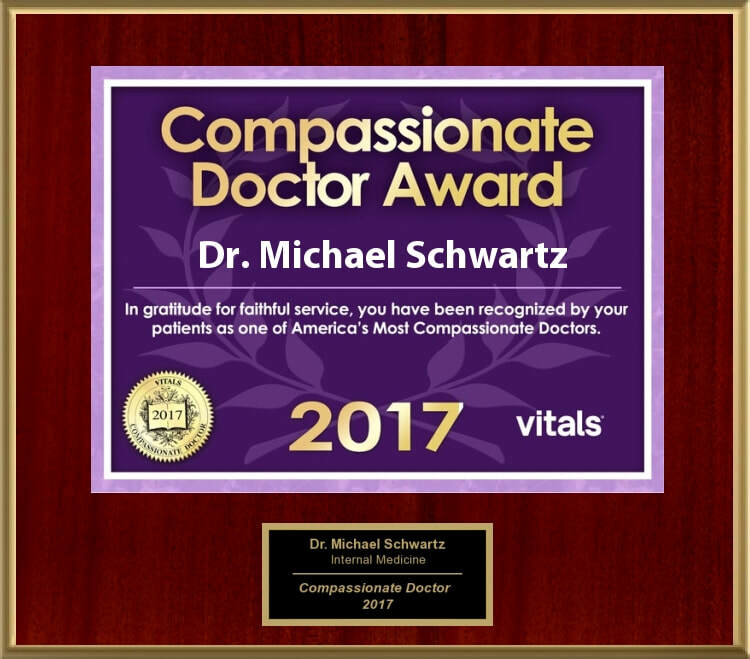 Dr. Schwartz has received the 'Patient's Choice Award' every year since 2008 as well as the 'Most Compassionate Doctor Award' every year since 2010. 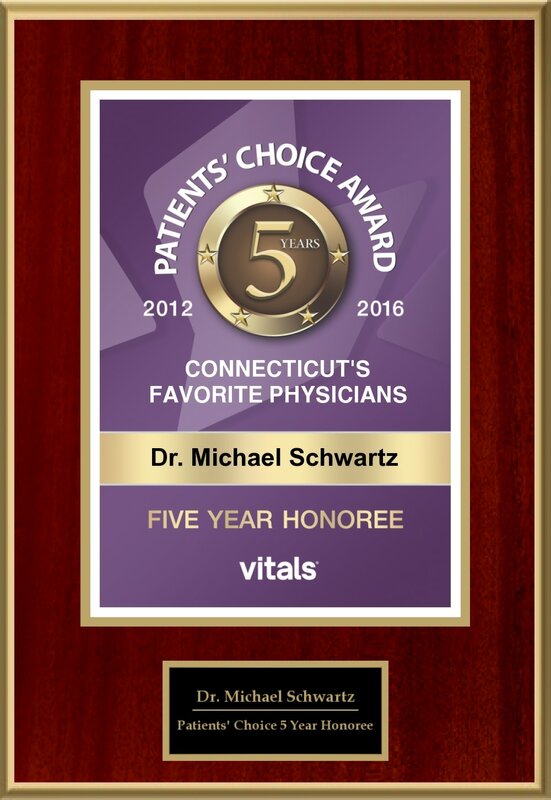 Most recently, he was awarded the "five year honoree" plaque for being one of Connecticut's "Favorite Physicians"
His office is located at 50 Old Kings Highway North in Darien, CT. Please call 203-662-9333 for an appointment. Latest Television Appearances - "Going Deep with David Rees"
Click Above Photo For Dr. Schwartz's Boxing Website. 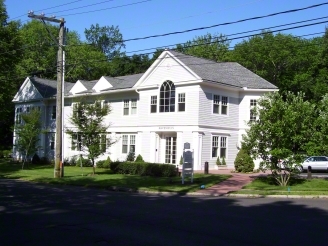 After practicing Internal Medicine in Darien for 15 years, Dr. Schwartz joined Soundview Medical Associates in 2010 and opened a brand new "state of the art" office at 50 Old Kings Highway North in Darien. Dr. Schwartz emphasizes preventative care to insure that his patient’s health is the primary focus of a comprehensive health care program. 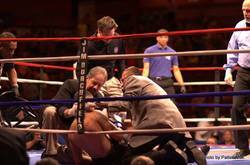 Dr. Schwartz is accomplished in sports medicine and acts as the Chief Ringside Physician for Professional Boxing and Mixed Martial Arts (MMA) in the State of Connecticut as well as at the Mohegan Sun Casino and at the Foxwoods Resort Casino. In 2011, as a testimony to his commitment to improving the safety and health of the professional boxer, Dr. Schwartz was inducted into the Connecticut Boxing Hall of Fame. Dr. Schwartz is a Assistant Clinical Professor of Medicine at the Frank Netter School of Medicine and an Assistant Clinical Professor of Medicine at New York Medical College. Dr. Schwartz practices all aspects of Internal medicine.